Construction Law Fundamentals: Managing Project Risk -- to be held in Cleveland, Ohio on March 2, 2009 at the Holiday Inn Independence, 6001 Rockside Road, Independence, Ohio. Registration is from 8:30am - 9:00am and the seminar begins at 9:00 am and ends at 4:30 pm. 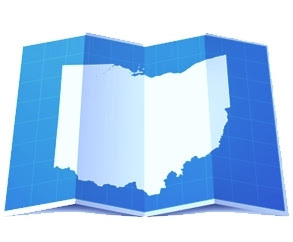 Mastering Land Use and Planning Processes -- to be held in Akron, Ohio (Sheraton Suites, 1989 Front St., Cuyahoga Falls, Ohio) on February 2, 2009 and in Cleveland, Ohio (Holiday Inn Independence) on February 3, 2009. Registration is from 8:30am - 9:00am and the seminar begins each date at 9:00am and ends at 4:30pm. For more information, visit NBI's web site at www.nbi-sems.com.